Max Mara's sophisticated yet elegant classic pieces are adored by those in the know – and the Karub dress is sure to win new fans. 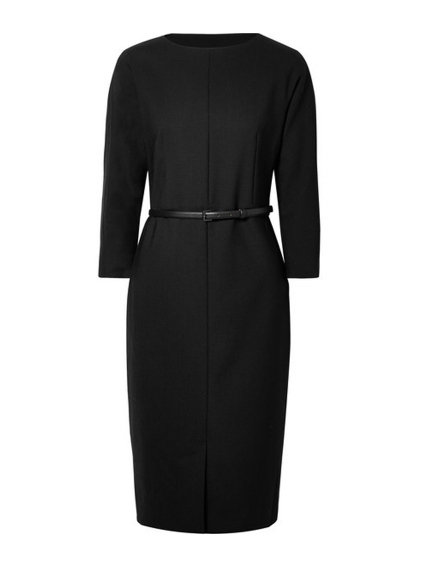 Made from a wool-blend and cut for a slim fit, this knee-length style has a subtle front slit so it's easy to sit down in during meetings or dinner dates. The leather belt cinches at the waist to flatter the smallest part of your figure.